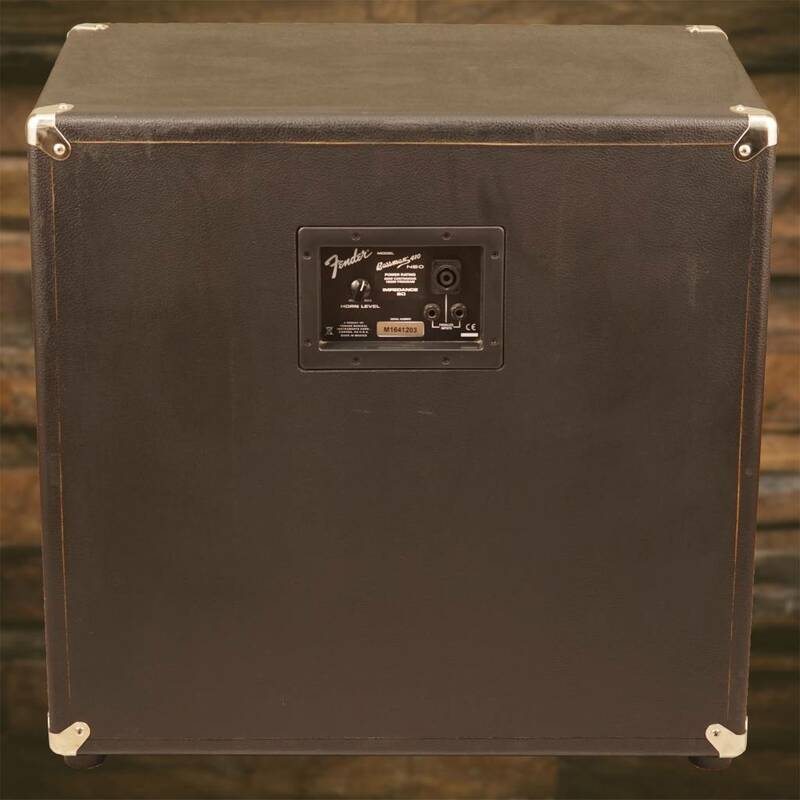 Fender's Bassman 410 Neo cabinet delivers the full, tight and punchy bass sound you'd expect from a 4x10" enclosure, and does it with sparkling vintage Fender looks and a remarkably lightweight design. 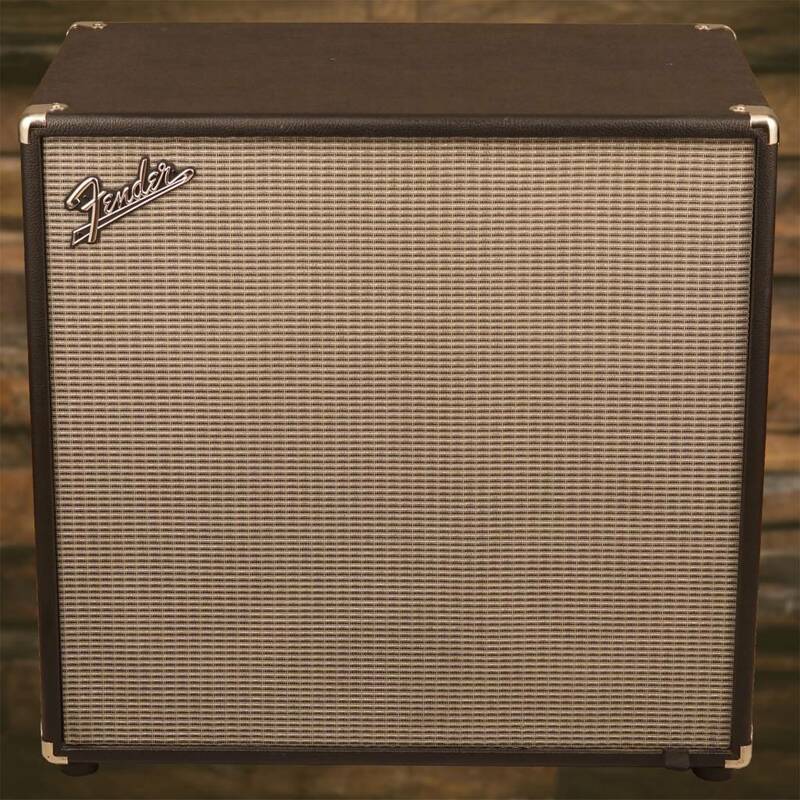 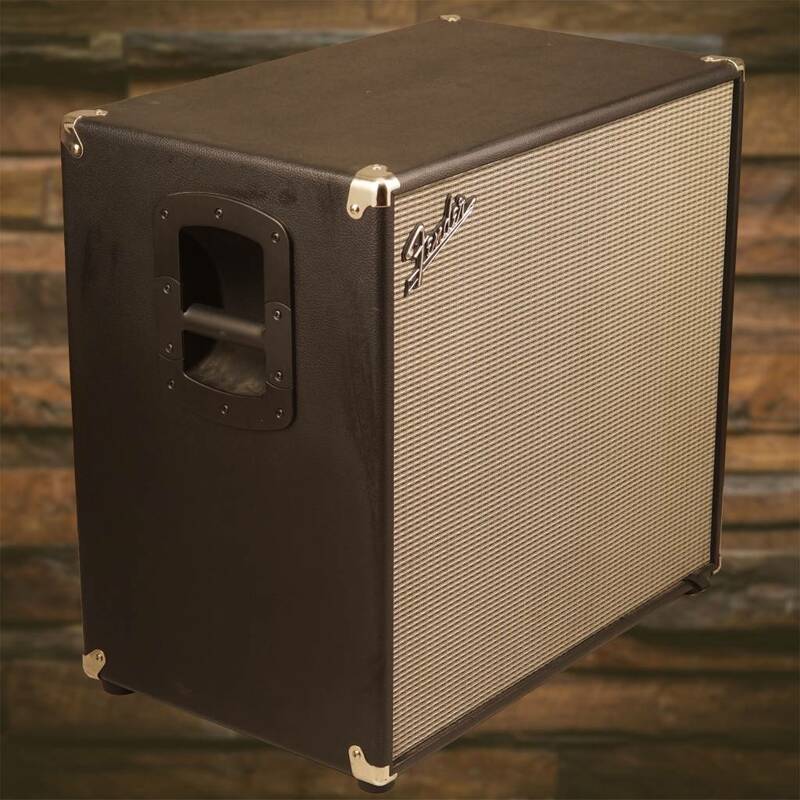 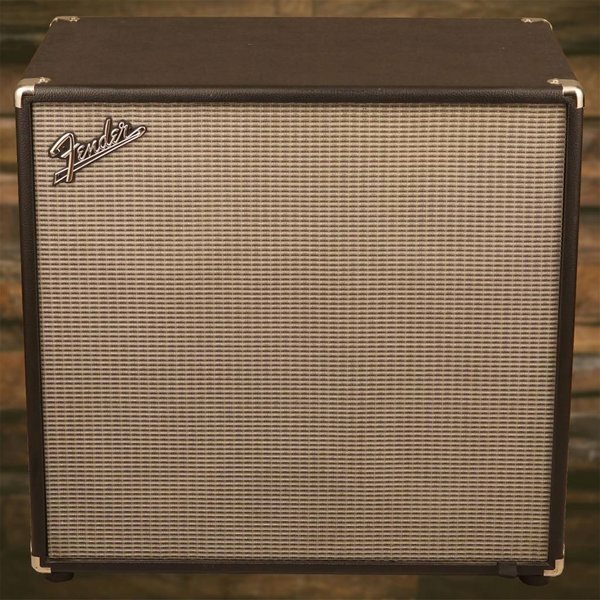 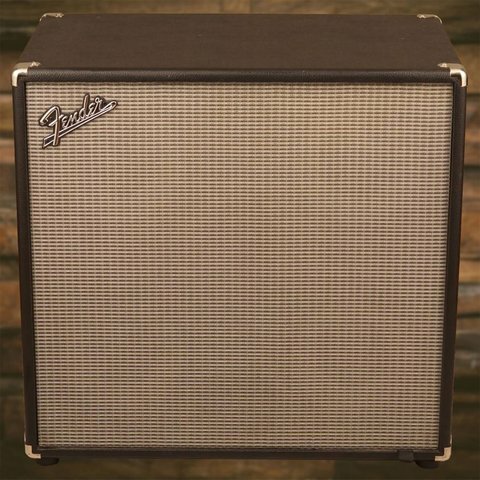 Features include four 10" Eminence U.S.A. neodymium-magnet speakers, compression driver horn with attenuator, lightweight plywood enclosure with classic Fender '60s "blackface" styling, Speakon connectors, and removable casters. 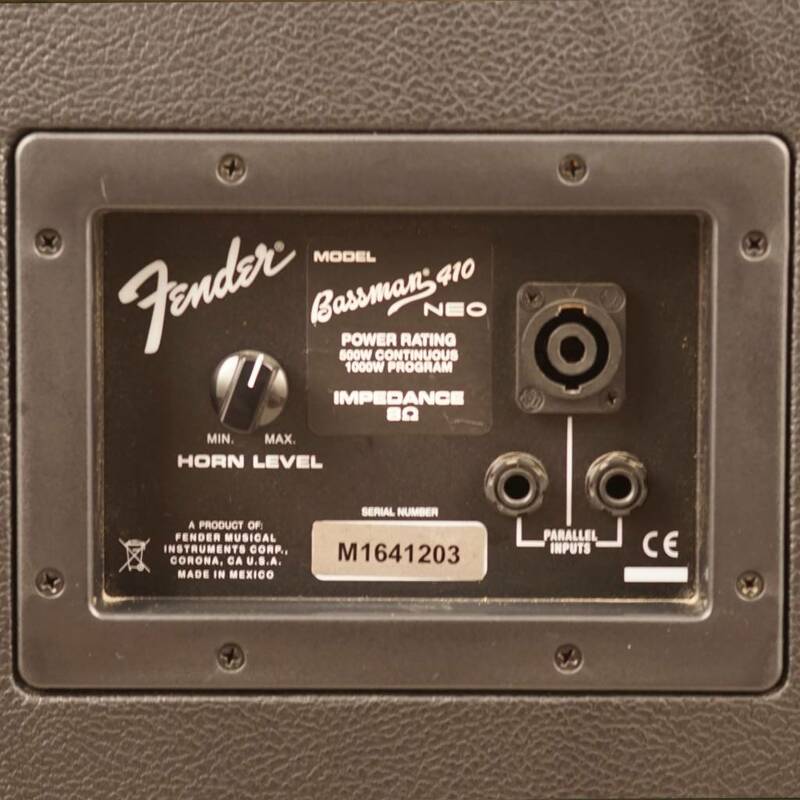 Rated at 1,000 watts program (500 watts continuous) at 8 ohms.